Three times a week, my children eagerly lean towards the side of the car, anxious for a glimpse of a bear cub that lives around the corner from us. She’s, quite honestly, adorable, and that makes it easy to forget that a Syrian brown bear lives around the corner from our house in a local man’s backyard and that when she’s grown, she will weigh 1000 pounds. Easy to forget because she’s bound by her cage. All four walls, and even the top, completely enclosed. The kids asked why she lived there. Would she be put back into the wild someday? We discussed how animals who are born and bred into captivity can’t usually be set free. They don’t know how to function. They wouldn’t be able to survive. She’s half a world away from her native environment. If she were set free, what would she even do? 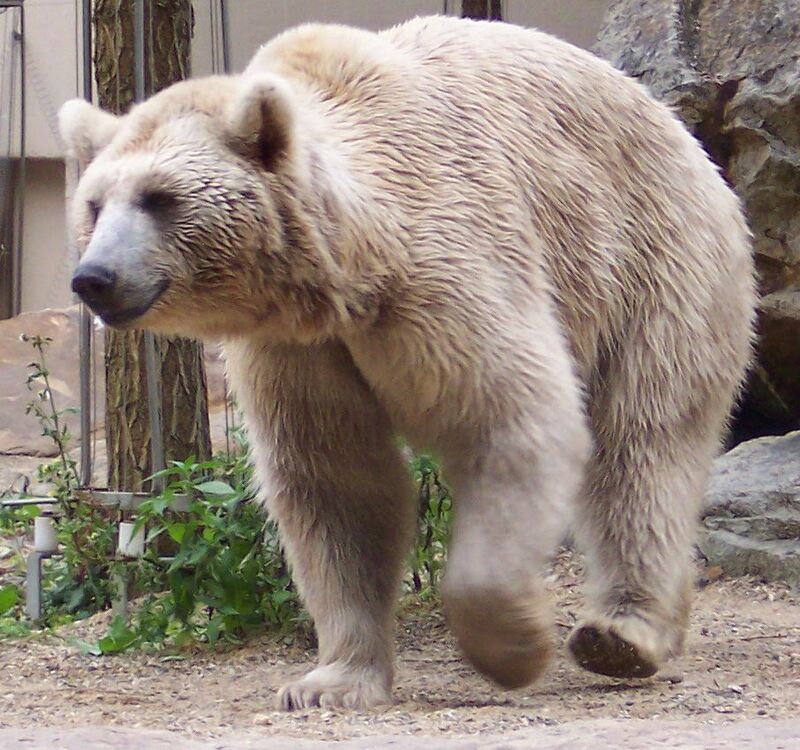 Syrian brown bears are native to the birch-forested mountains of the Middle East. I’m not sure Central Ohio really compares. I’ve been considering what Daisy (that’s her name) has to teach me. Especially as we parent our children through the beginning of a new school year. We are passionate defenders of public school. We are passionate believers in community involvement. We are also passionate about making the right choices to protect our children. They need to have boundaries, but I don’t want my children to be like Daisy their whole lives, never able to leave the confines of what they know because they aren’t equipped to handle freedom, aren’t prepared to live in the wild of this wide world. This time of year, I’m usually left with more questions than answers. Are we balancing boundaries and freedom appropriately for our kids? Are we raising them in captivity? Are we preparing them to be free? Are we growing our children up to live confidently and with integrity in this world or are we raising them to be fearful of moving beyond what they know? I’d love to hear how your family finds that balance, how you’re preparing your children to live free when they leave your home, and how you’re protecting them in the meantime. We’re comfortable with some the lines that we’re drawing (for instance, public school, sports, certain friendships) and we’re less certain about others. (Do I let my kids ride their bikes around the neighborhood on their own? Do we allow sleepovers? etc.) Do you struggle with those same things?